April 3, 2018 April 5, 2018 by Chloe W.
Hi everyone! As you may have noticed, our podcast series is officially underway with our first episode going live last week! Today we would like to give you a glimpse into our first podcast episode with Grant Costello. 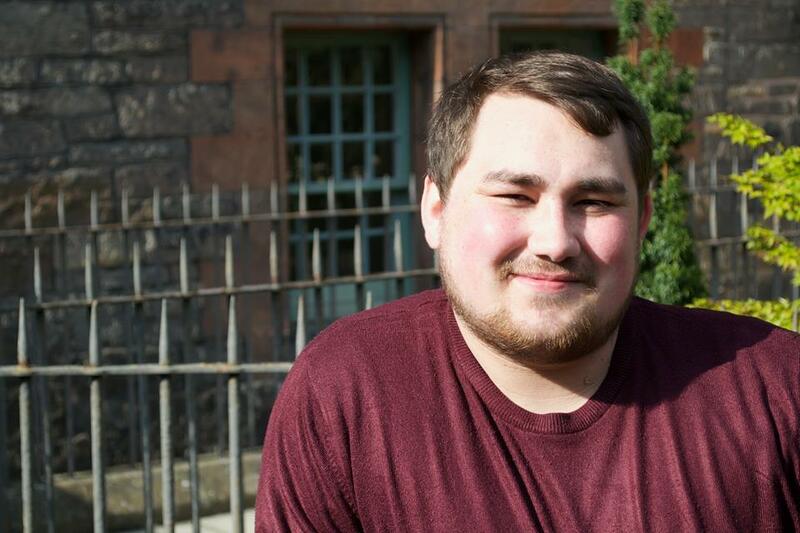 In the interview, Grant discussed how digital marketing is used in politics, as he tackles his role as the digital marketing officer for the SNP. From crisis management to the most successful type of content, Grant gave us invaluable insights into the digital marketing industry. 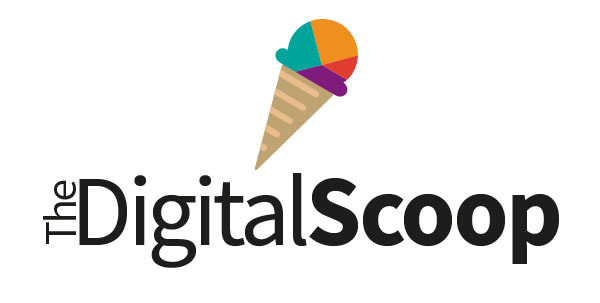 Today, we are giving you a Digital Scoop podcast roundup with three of the talking points in this episode. According to Grant Costello, Analytics software for him, and for any digital marketer, is “a must-have”. Used alongside sentiment analysis, analytics software allows Grant to gauge how well the SNP’s content is really performing. He can gain an in-depth understanding of people’s reactions to the content he is sharing across social media channels. Following on from this, Grant talked about the importance of data and using it to your advantage. Looking past the number of likes and views and towards what the data is really saying is vital. Doing this means that Grant can really understand what it is that people are reacting to in his content. He can make a more informed decision, which reduces the amount of luck that comes into play in terms of how successful that content will be. Social media can be an intimidating online environment that is home to heated debates and negativity, especially for a political party. Grant tells us “you can never survive a week in social media without something you’ve worked on backfiring”. So, how does he deal with this backlash? Along with using crisis management policies and word filters, Grant tries to see some of the negatives as positives. As you can see we learned a lot from Grant Costello about digital marketing. From basic digital marketing essentials to how he uses these practices for a political party, dealing with online backlash and which type of content performs best, Grant gave us the inside scoop on digital practices in politics. He has been a hugely inspiring guest to kick off our podcast series and we look forward to introducing you to our next podcast guest in next week’s post!